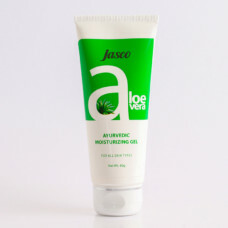 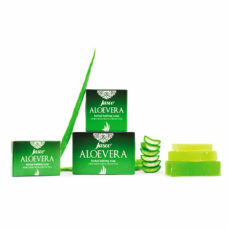 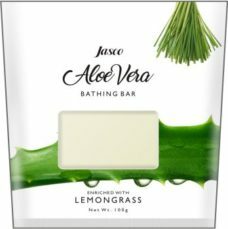 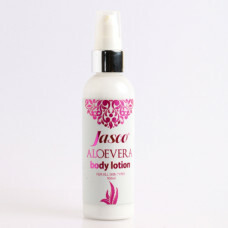 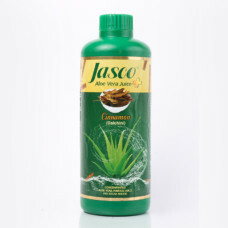 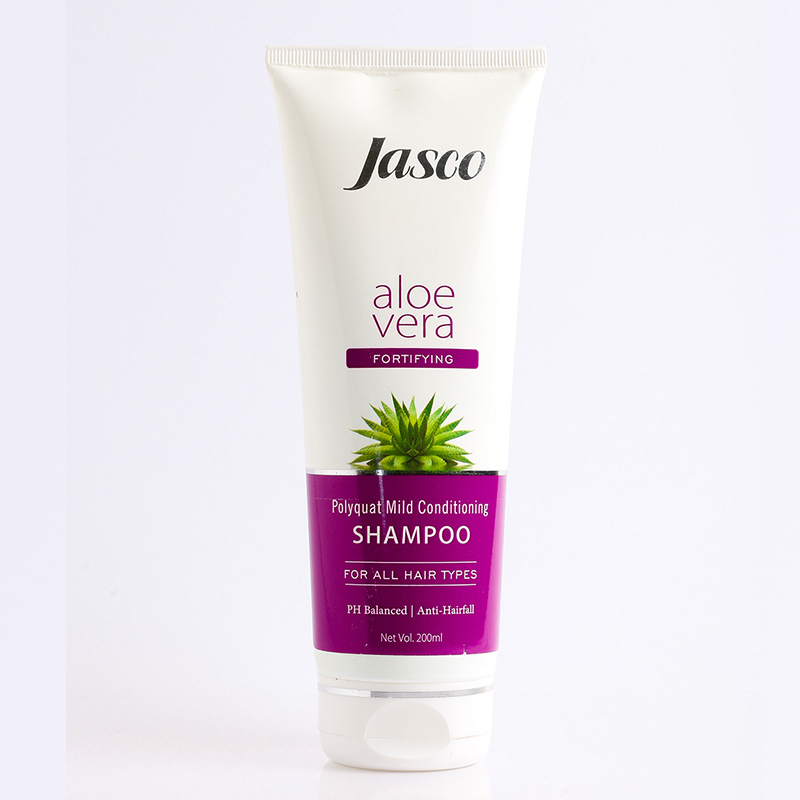 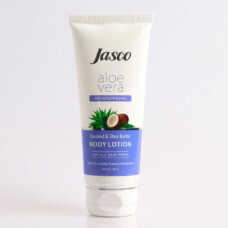 Jasco Aloevera Shampoo is made with extract of natural Aloevera which nourishes and detangles your hair naturally. 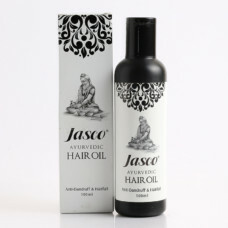 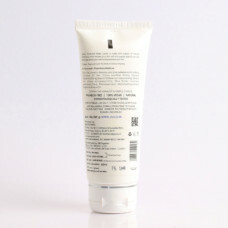 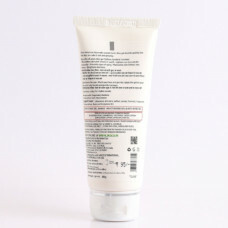 Its mild paraben-free formulation prevents hair fall & is safe to use daily. 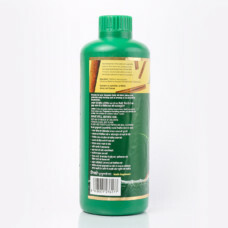 1 review for "Aloevera Polyquat Mild Conditioning Shampoo"
Very Nice, natural and effective product….